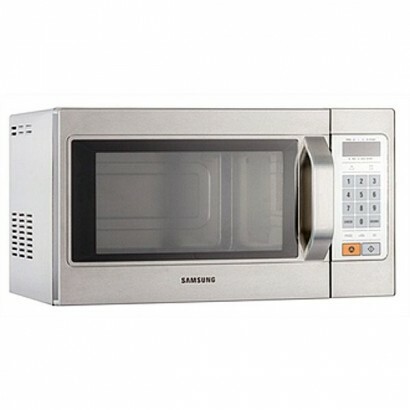 We have a huge range of microwave ovens to choose from including panasonic microwave ovens, samsung microwaves and sharp microwaves. 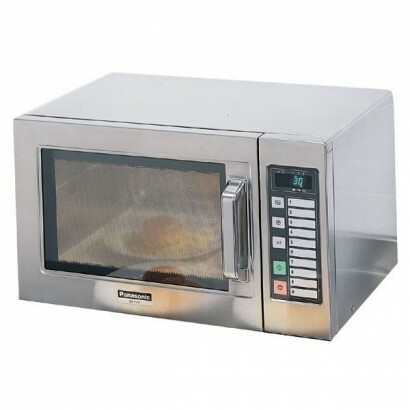 Our microwaves can quickly heat up or cook food to create a cost effective, quick service for food. 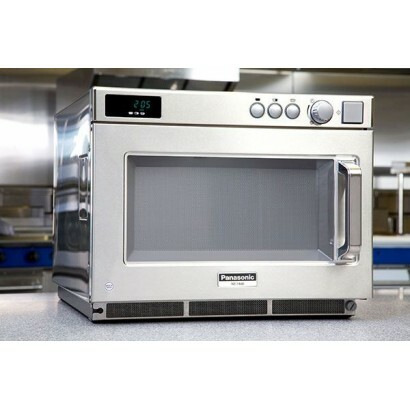 Commercial microwave ovens are a vital part of any kitchen and should be an investment you make today. 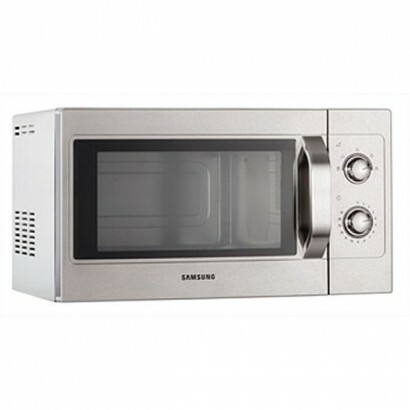 For more information before you buy call us on 0800 001 6699 and one of our team will be happy to help. 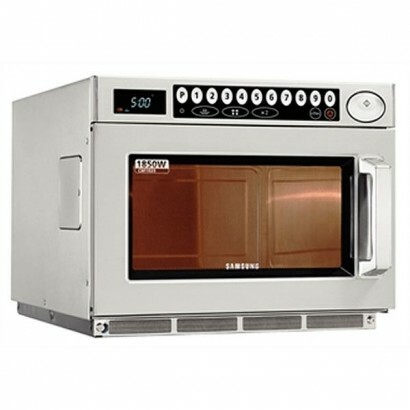 Product Information External Dimensions: H 329 x W 542 x D 461mm Internal Dimensions: H 230 ..
PPRODUCT INFORMATION External Dimensions: H 365 x W 575 x D 493mm Internal Dimensions: H 230.. 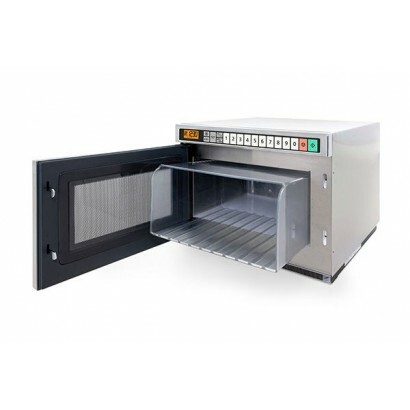 The Burco CTMW01 1000W commercial microwave is a valuable piece of equipment for any professional ki..
A light duty cooking unit ideal for cafes and small restaurants. 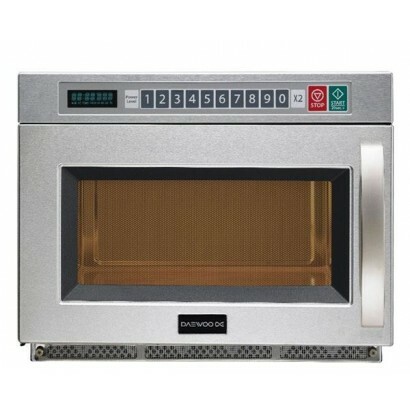 It is a robust, reliable and energy..
Sharp R21AT 1000W commercial microwave oven. 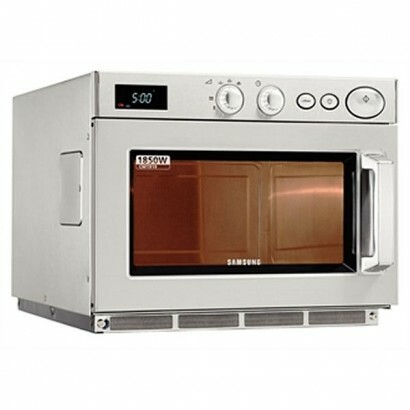 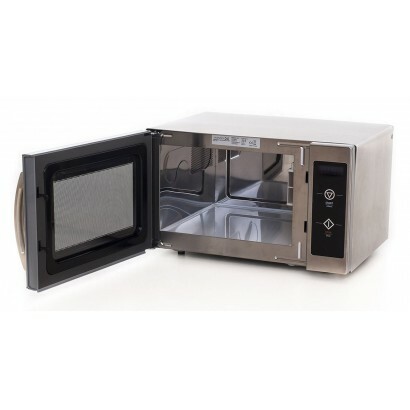 Full stainless steel construction 20 presets and touch ..
An excellent light duty microwave oven with stainless steel body and cavity. 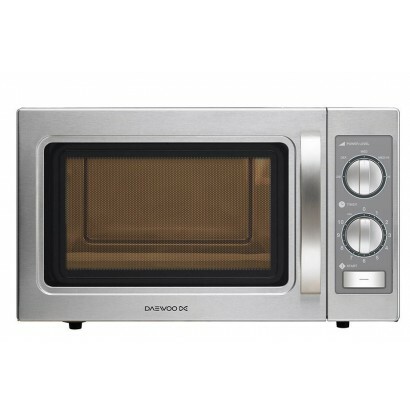 The unit is robust and .. 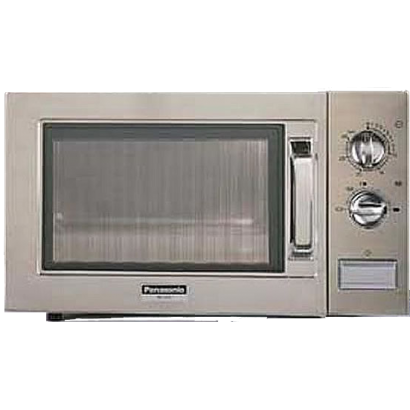 Product Information 1500w Microwave Oven Power Top and Bottom Feed Magentron for Even Cookin..
Poroduct Information 1850w Microwave Oven Power Top and Bottom Feed Magentron for Even Cooki.. 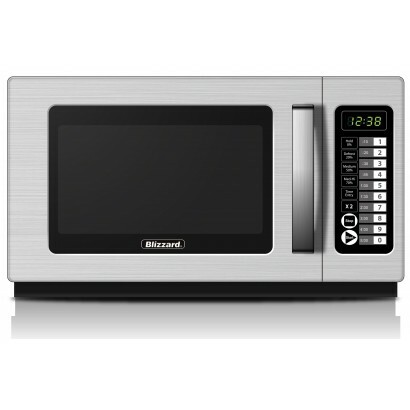 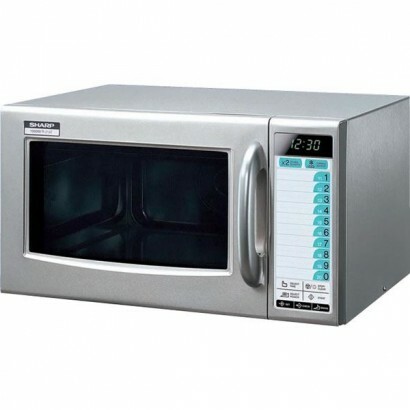 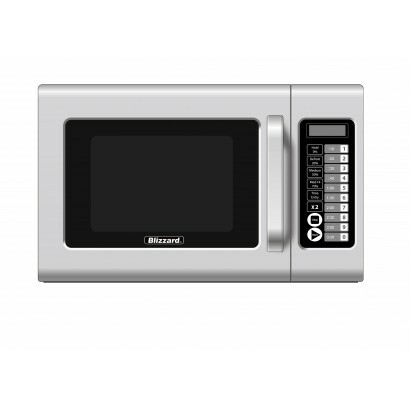 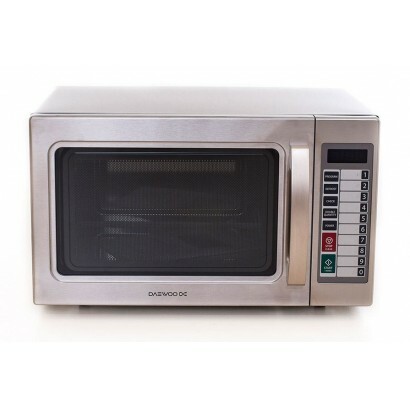 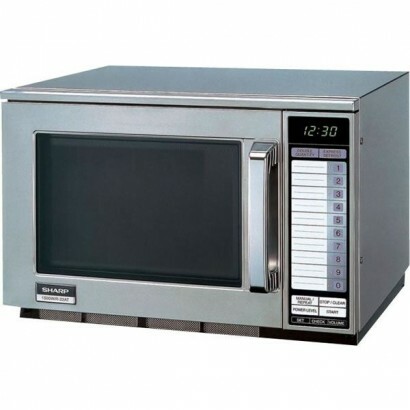 The Blizzard BCM1800 Microwave has 5 power levels including a defrost function. 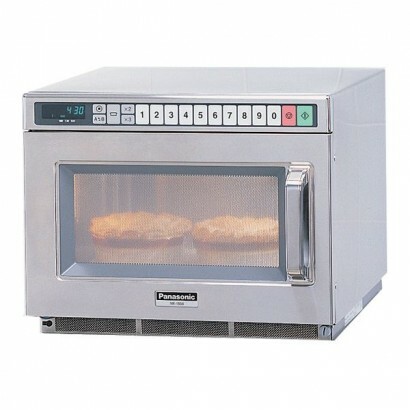 It's 10 programmable..
Large capacity heavy duty 1850w commercial microwave with manual dial controls and digital display. .. 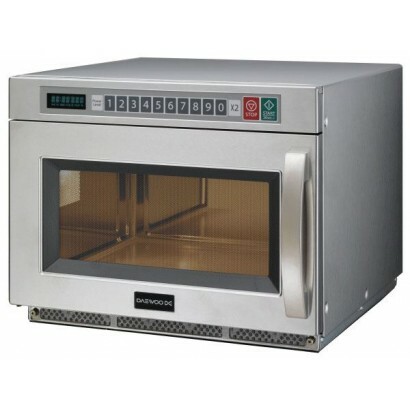 The CM1929 is a powerful commercial microwave ideal for busy catering businesses. 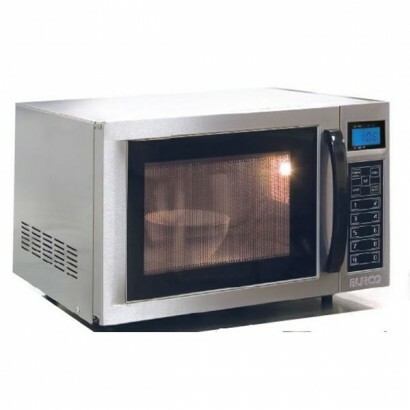 Constructed in sta..
Sharp R22AT 1500 watt commercial microwave oven, full stainless steel, construction with 20 preset c..